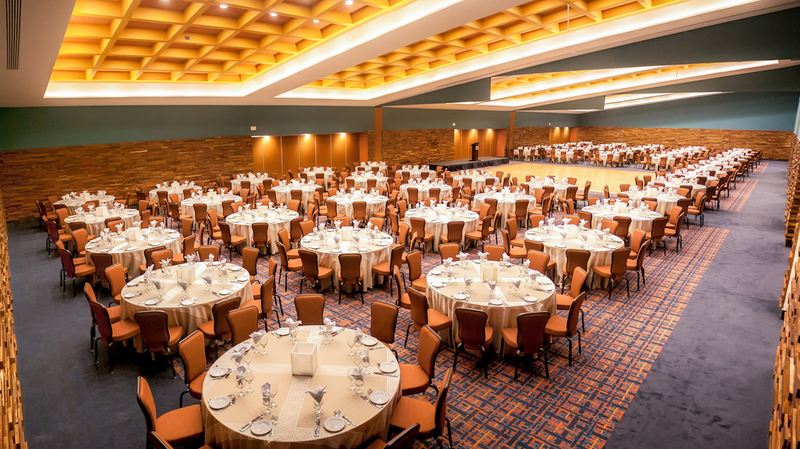 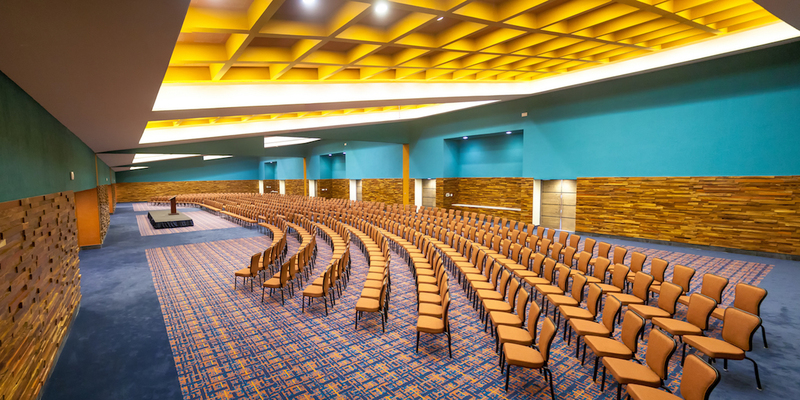 With the largest Convention Center in the area, our unique location with one-of-a-kind meeting spaces will make your events memorable and leave your guests feeling focused and inspired. 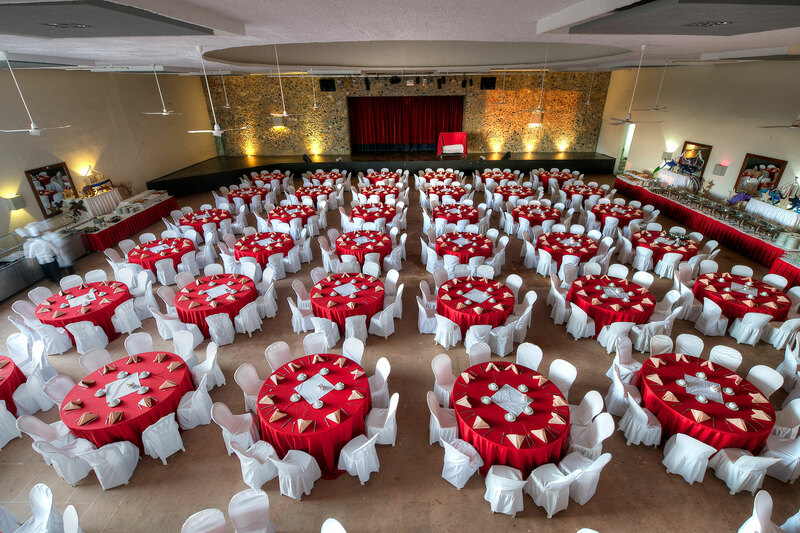 Make your evening unforgettable by hosting it in our authentic seaside theater, which includes scenery and lighting equipment. 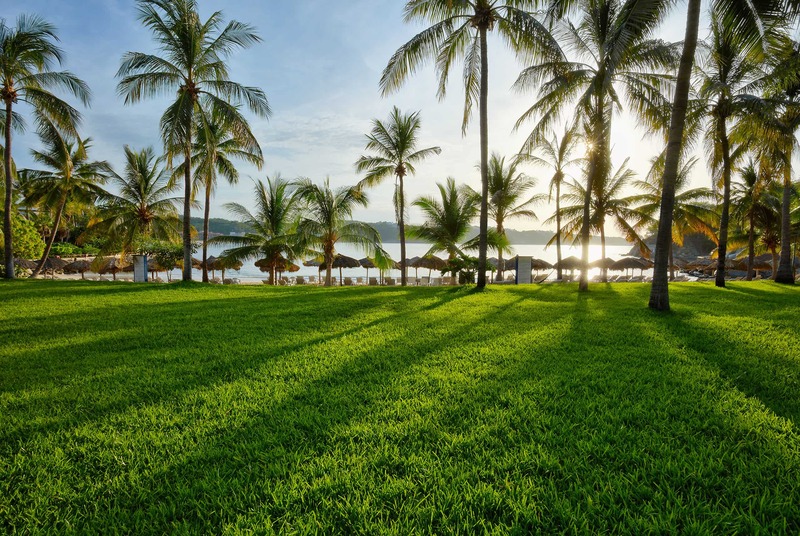 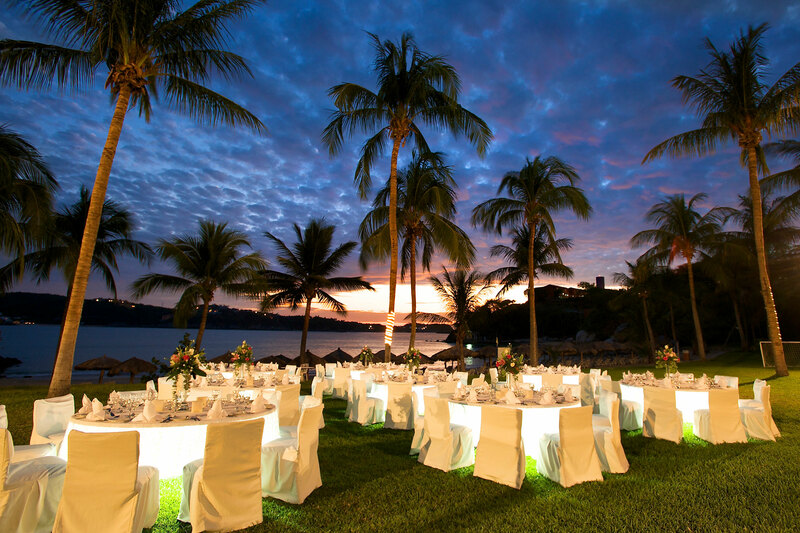 Located at the center of the hotel near Bellavista Restaurant and Manzanilla Beach, this grand outdoor space can accommodate large groups. 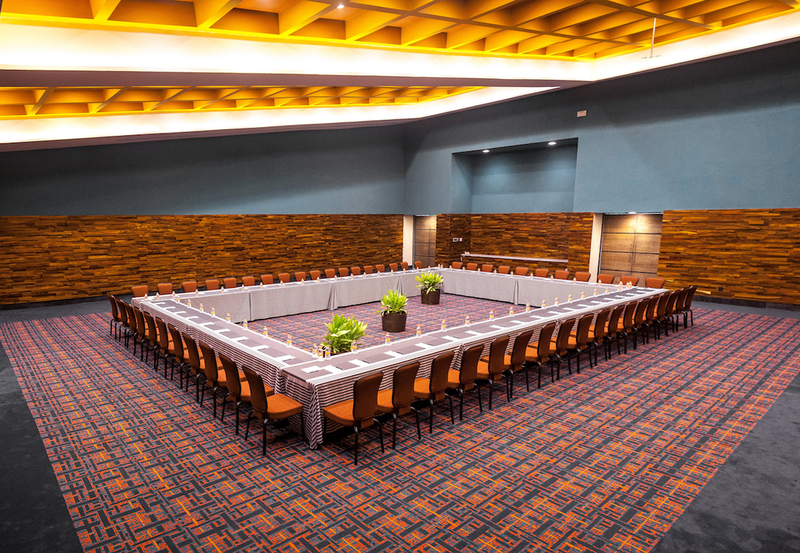 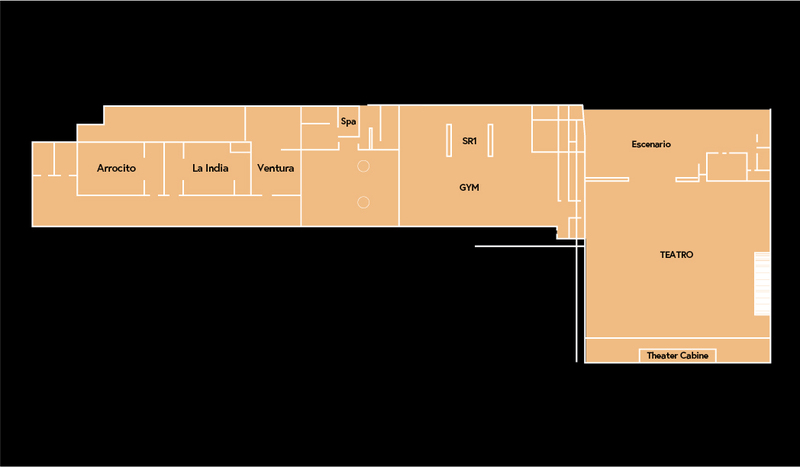 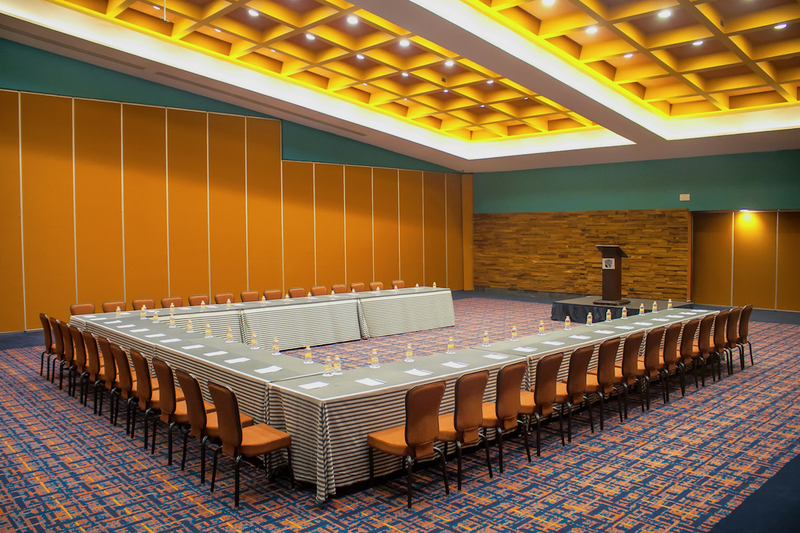 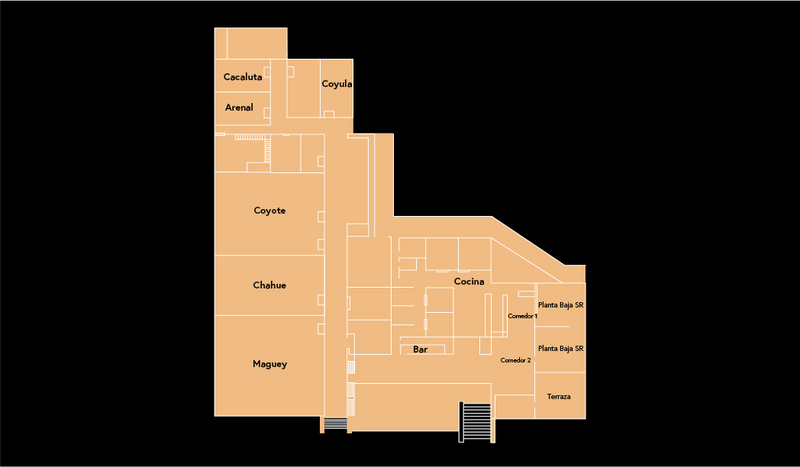 With a variety of indoor meeting spaces, we can accommodate groups of every size for any occasion.